Contact Us For A Free Plumbing Estimate Today! Located in Bay Area Quick Plumbing Services has been in business for over twenty years. 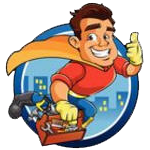 We are the only Bay Area plumbing company with a certified Master Plumber on staff. Our customers are our priority and our experienced technicians are proud to provide the highest quality, timely and professional service to every customer and service we provide. We offer a large spectrum of plumbing services that include residential plumbing, commercial plumbing, 24 hour emergency plumbing services both large and small. 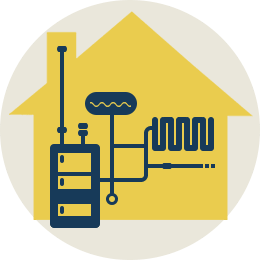 We handle with professional expertise, all of your re-piping, sewer repair, water line replacement, water heater replacement or installation, or the common clogged drain or leaky pipe issue. Our Santa Clara location resides in the heart of Silicon Valley. This convenient position, allows us to better serve all of our clients’ needs. We service customers in San Jose, Los Gatos, Campbell, Sunnyvale, Saratoga, Palo Alto, Redwood City, and many other surrounding cities. Call Quick Plumbing today and one of our trained plumbing technicians will be able to help you right away 24/7. Exemplary services coupled with extremely affordable prices makes Quick Plumbing Services San Jose one of the finest plumbing companies in the San Jose area. Quick Plumbing Services San Jose is licensed to operate by the state of California. Our San Jose plumber offers prompt assistance in every plumbing predicament. Whether an emergency or a minor issue we are completely committed to delivering an expert high quality service. 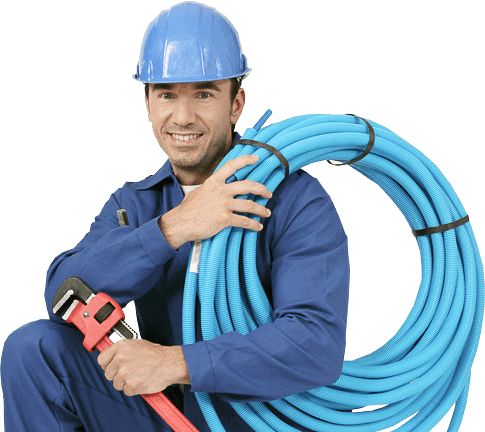 Our Quick Plumber in San Jose is equipped with state-of-the-art tools and plumbing supplies to tackle plumbing challenges in any residential or commercial building in San Jose.